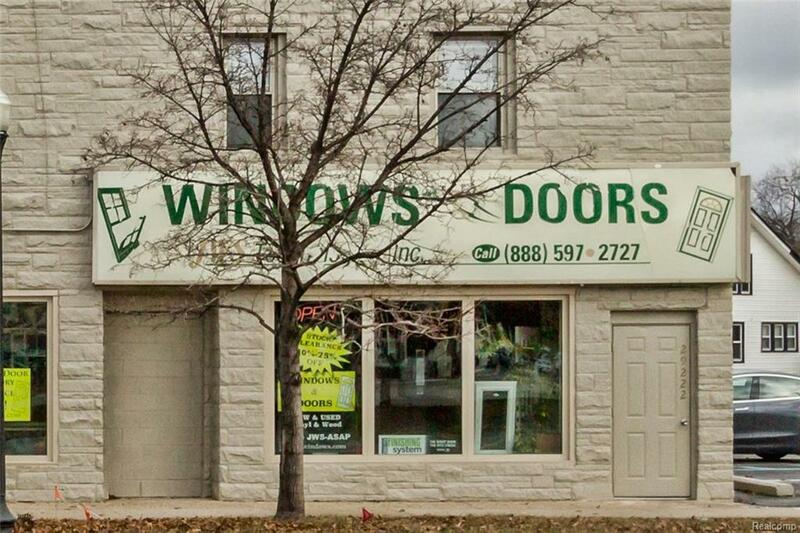 PHENOMENAL INVESTMENT OPPORTUNITY! 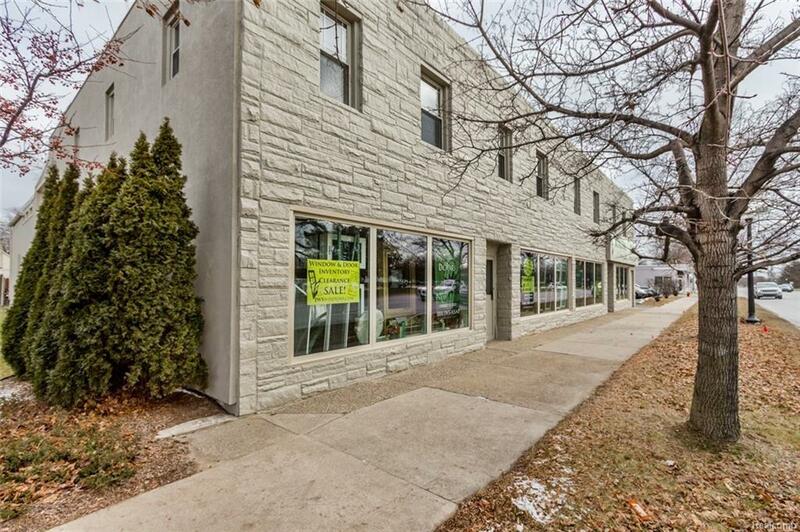 COMMERCIAL STOREFRONT AND 9 FULLY OCCUPIED APARTMENT UNITS!!! 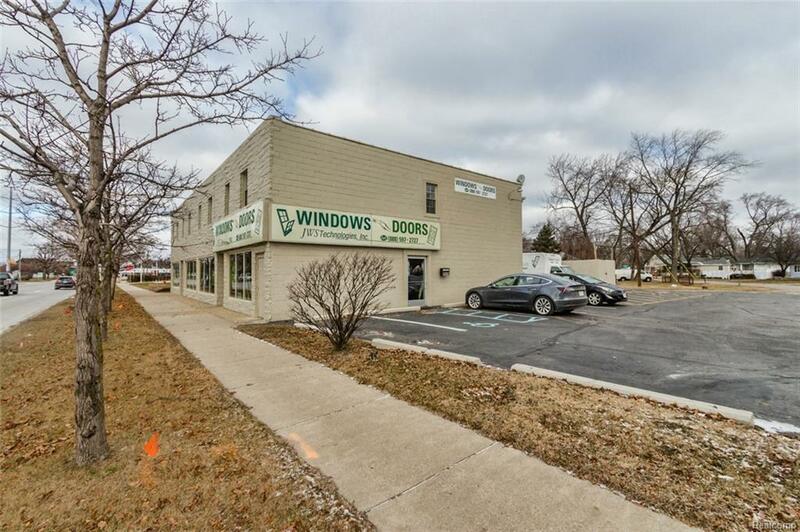 WELL-MAINTAINED BY THE SAME OWNER FOR OVER 20 YEARS, IMPROVEMENTS INCLUDE UPDATED FURNACE, CENTRAL AIR, CONCRETE WORK, WINDOWS, DOORS, PLUMBING, ELECTRICAL, EXTERIOR WALLS, AND COMPLETE REMODEL OF THE ENTIRE BUILDING INSIDE AND OUT! COMMERCIAL SPACE MEASURED AT 5,400 SQFT INCLUDES OVER 2000 SQ FT OF WAREHOUSE AND STORAGE SPACE THAT CAN BE CONVERTED TO ADDITIONAL APARTMENTS FOR ADDED INCOME! EXPANSIVE PARKING LOT AND SHIPPING DOOR CAN EXCEPT DELIVERIES FROM LARGEST SHIPPING TRUCKS. 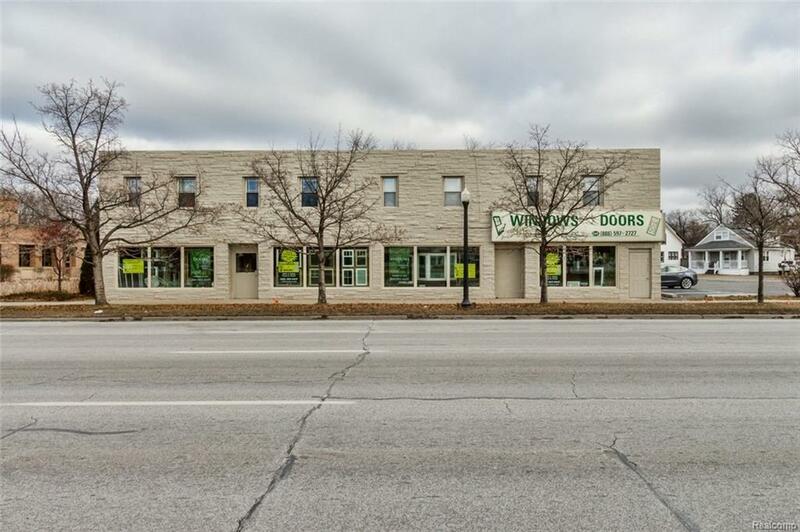 EXCELLENT LOCATION WITH A STRONG RESIDENTIAL AND COMMERCIAL NEIGHBORHOOD, CONVENIENTLY LOCATED WITHIN MINUTES OF DOWNTOWN FARMINGTON, EXPRESSWAYS, AND MORE SHOPPING! ADJACENT TO CITY OF FARMINGTON HILLS FIRE DEPARTMENT! !